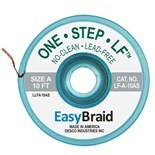 EasyBraid Established in 1989, EasyBraid is a manufacturer of supplies and equipment used in the PCB assembly industry. 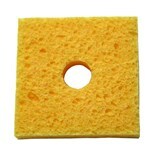 We strive to deliver a complete solution to quality inspection and repair/rework needs. 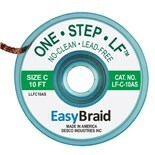 EasyBraid's desoldering braid is manufactured using environmentally safe chemicals and processed in our Minnesota facility. 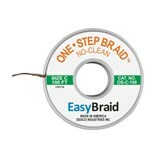 It is made of clean, oxide-free copper and contains increased surface area (more copper) per square inch for economical and consistent results. 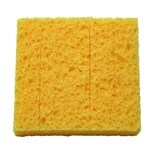 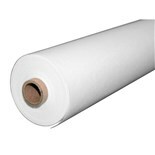 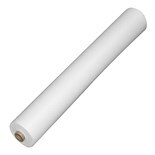 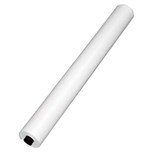 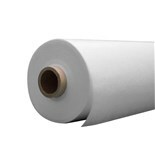 We also offer a wide range of products that include stencil rolls and solder soakers. 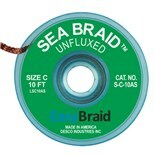 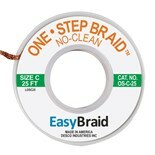 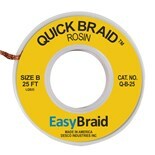 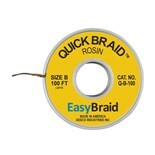 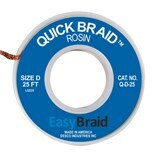 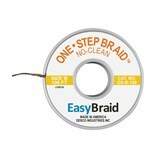 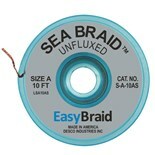 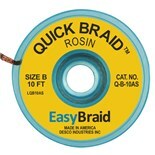 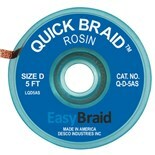 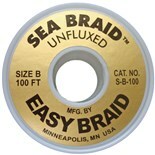 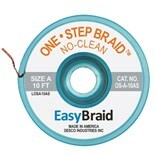 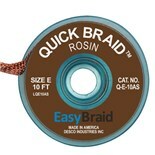 EasyBraid Q-D-25 Quick Braid, .100" 25 ft.